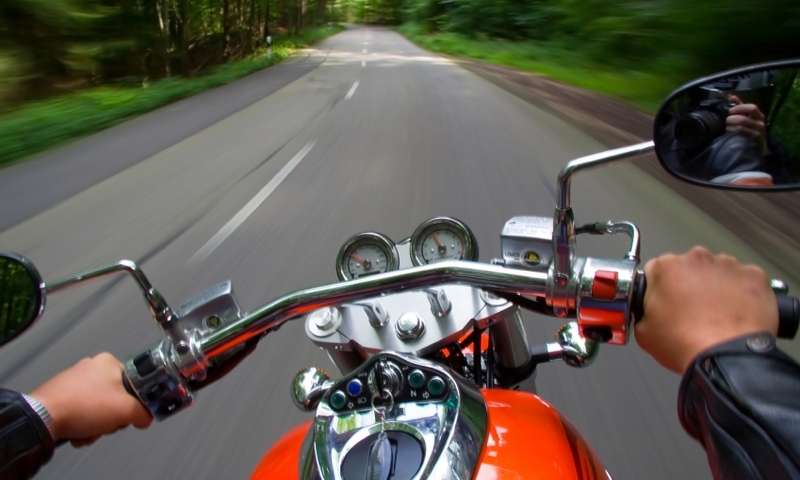 Park City has everything in place for great motorcycle tours: long stretches of open highway, rolling hills, and tight mountain passes, all peppered with small towns and heritage trails to give your bum a break. The Mirror Lake Scenic Loop is an easy half-day ride, leaving plenty of time to hop off the bike and explore. Wolf Creek Pass Loop cuts through a number of small Utah towns in a 150-loop to the southeast of Park City. The canyon roads leading to the ski resorts are fantastic rides in the summer. Flip a coin, or roll some dice, just pick a direction and head out; it's tough to lose out here. Tired of the highway? Hop off at the next exit and see where it'll take you. The adventure will be worth remembering. It seems that every other road you pass in northeastern Utah is a scenic byway of one sort or another. These roads pass through the mountains, deserts, national forests, the historic coal-mines and their ghost towns, and continue on across the entire state. Nestled in the Wasatch and Ashley National Forests, this route starts in Kamas, just a few miles east of Park City. After passing through mountain forests, perhaps stopping off for a hike or some fishing, cross the border into Wyoming. Heading north to Evanston, the route takes riders into the heart of sage brush territory for the return portion of the trip. This closes the loop by heading down I-80, or even better, take County Road 154/Yellow Creek Rd. to Echo Reservoir to stay off the four-lane interstate, finishing the 150-mile route in about 3 1/2 hours. This could be called a 150-mile tour of small Utah towns, on a loop starting right outside Park City. Head out UT-248 to Kamas then south to the town of Francis. Connect with UT-35, and stop in Hanna for the famous pie (look for bikes parked out front). Continue until after Tabiona, taking a right on UT-208, which connects with US-40 running all the way back to Heber. Here, riders have a choice. They can continue up US-40 to Park City, or take the UT-224 backroad through Midway. The last section is tight and mountainous, so make sure to save energy to safely complete it. Inevitably, locals and visitors have to go into Salt Lake City for one reason or another. Fortunately, passing the Wasatch Mountains can be an enjoyable trip. If you have an adventure or dual-sport bike, be sure to stop off to explore the many off-road trails. Head up Big Cottonwood Canyon for a backroad trip into the city by using UT-224 to UT-152 to UT-190. As another alternative across the mountains, US-189 passes Sundance Resort as it winds through Provo Canyon, while UT-92 gives an option for heading west through American Fork Canyon. There are a number of official paths designated as scenic byways that are either in the area or make great connections from Park City to a particular area. Some of these are: the Flaming Gorge-Uintas National Scenic Byway; the Dinosaur Diamond Prehistoric Highway; the Nebo Loop Scenic Byway; and the Logan Canyon Scenic Byway. Often times visitors just want head out for a day while on vacation, or maybe the motorcycle tour is the entire vacation, but either way, take a look at the companies below to setup a tour that fits your time frame and takes care of all the details.